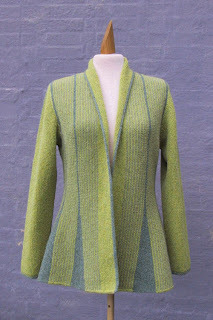 Heads up, ya'll...Swedish Yarn Company is sending us a trunk show of Hanne Falkenberg sweaters on April 7th. We will have the sweaters for you to try on and drool over for 7 days before we send them on to another LYC so, mark your calenders! 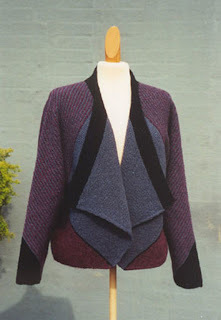 These sweaters are timeless, flattering on all body shapes, and are knitted all in Garter stitch. Everyone needs to knit at least one in their lifetime.